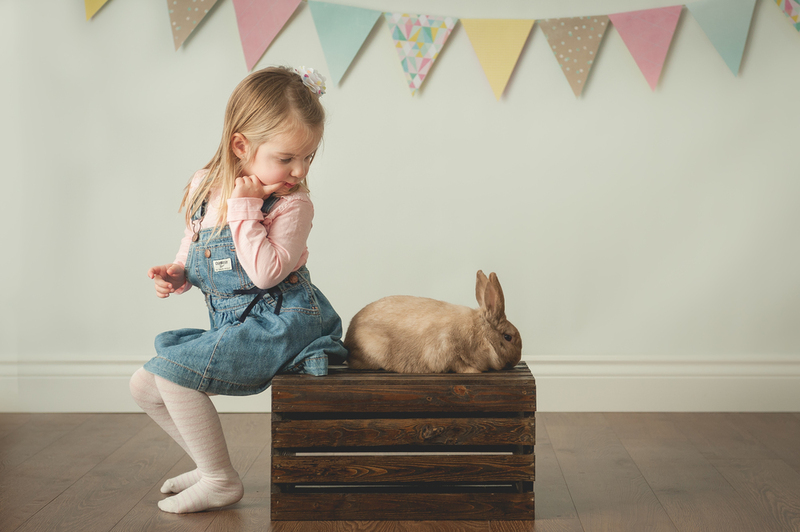 As I sit here dreaming up what this year's Easter mini sessions might look like (and whether I can even pull them off in a month of parties, trips and outdoor family fun!) 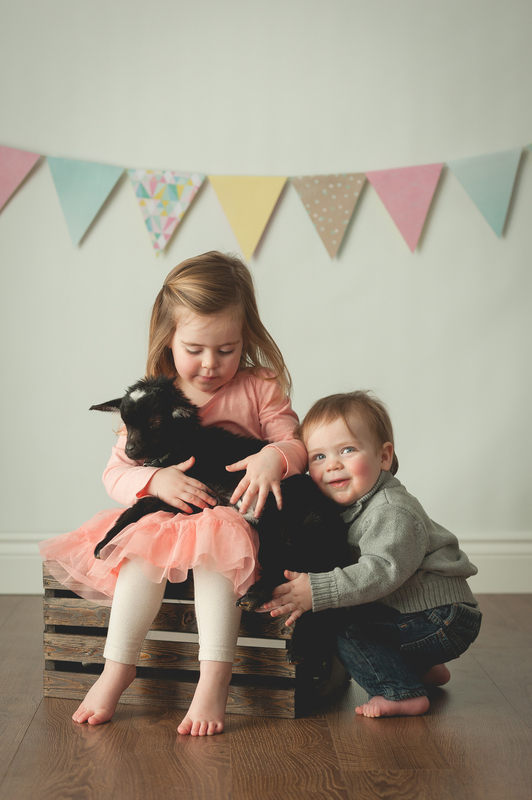 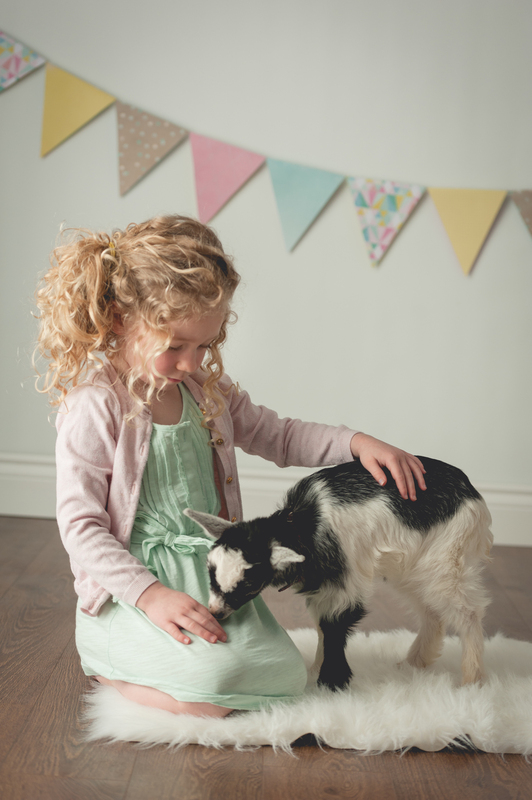 I realized that I never did blog about the most exciting day yet on Earl Drive last year ;) Enter - my living room, a dozen adorable kids and three sweet sweet farm animals. 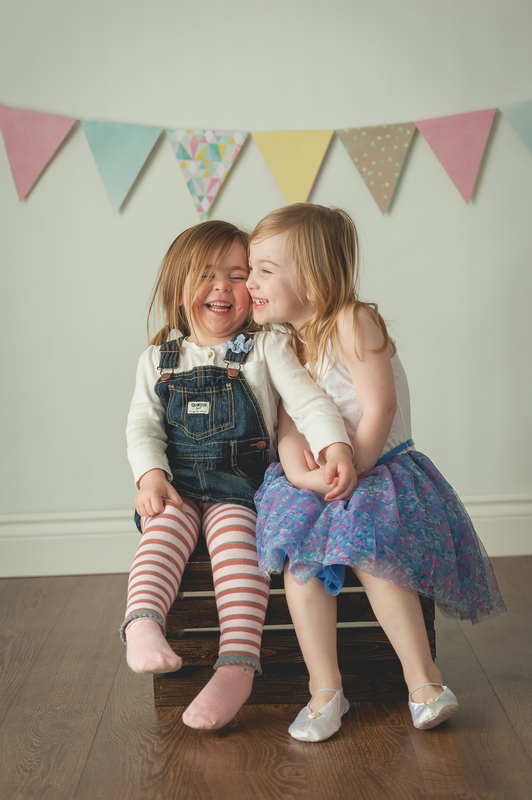 I was in heaven and by the look of the photos so were some littles!